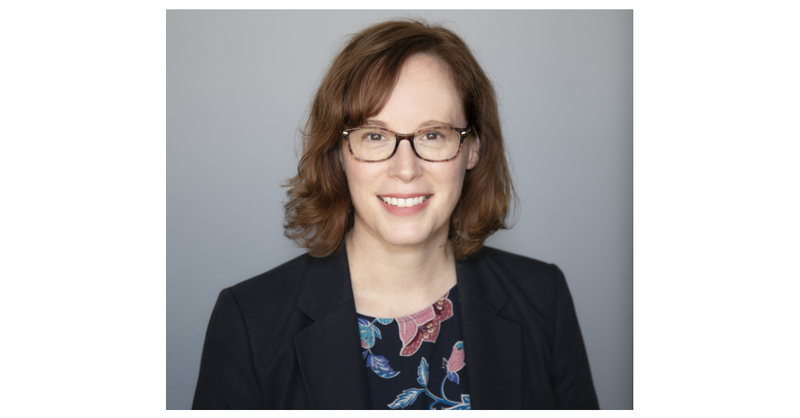 PORTLAND, Ore.–(BUSINESS WIRE)–Standard Insurance Company (The Standard) announced today that Erin Gorsline has been promoted to assistant vice president of Human Resources. Gorsline joined The Standard in 2008 and was most recently second vice president of Business Human Resources. In her current role, Gorsline has responsibility for managing the company’s HR Business Partners and the Employee Relations team. In her new role, Gorsline will also have responsibility for the Employee Benefits team as well as HR strategic, financial planning and workforce planning. “Erin has provided tremendous leadership for the Human Resources team over the past several years,” said John Hooper, vice president of Human Resources at The Standard. “Erin’s HR know-how, business acumen, character and people & team leadership skills are exceptionally strong,” Hooper added. Gorsline has a Bachelor of Arts degree in English and political science from Saint Mary’s University in Halifax, Nova Scotia.